Being in charge of a company is a big responsibility. To properly manage a business we must follow certain basic rules. Maintain order and productivity, notice the things need that need to be improved or implemented and ensure that workers and employees fulfill their tasks and are satisfied with what they receive. In the case of employees and workers, the best way to make them work with effort and dedication is to make them feel part of the company and motivate them to do their best. Schedules and routine can stress some workers and make their performance diminish far from its best. 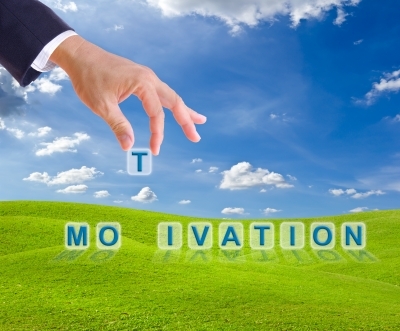 What is the most practical way to motivate workers? Here is the answer.In this article you will find a list of phrases to motivate employees. You can send these phrases as an SMS to your employees and make them feel happy to work in your company. We expect these motivational quotes for employees help you encourage and give energy to the workers and employees of your company. Send your originals motivational quotes for an employee , and will be published, others friends will thank you .